The Colombian police said early on Tuesday 76 people have been killed in an airplane crash in Colombia, Reuters. The vast majority of the 81 passengers and crew who were on board the plane died in the accident. 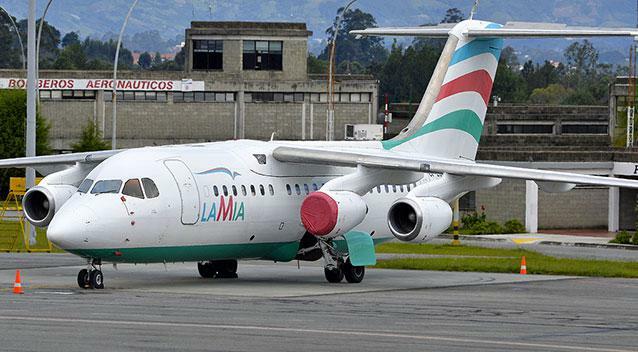 Earlier, plane carrying soccer team from Brazil crashed in Columbia.